Setting up your business the right way from the start can save you both time and money as you go along your startup journey. There are several options for business structures in Australia, such as sole trader or partnership, but incorporating as a company is the most common structure. A company needs to be incorporated through the Australian Securities and Investments Commission (ASIC) along with registration of an Australian Business Number (ABN) and Tax File Number (TFN). Running your business through a company structure will help to protect your assets and allow for growth and future investment in the business. Still unsure? This bundle includes a consultation with a lawyer and advice on which structure to go with, depending on your individual commercial circumstances. Have you engaged a web developer to set up your site? Are you having an app built? What about a graphic designer to help you with branding? Smart move! Get even smarter and have contracts in place with your team to ensure you, your IP, your confidential information and your business’ overall integrity is protected before bringing others on board. You've got a product, you've launched to the market and now you want to take it to the next level. Some money might help, right? 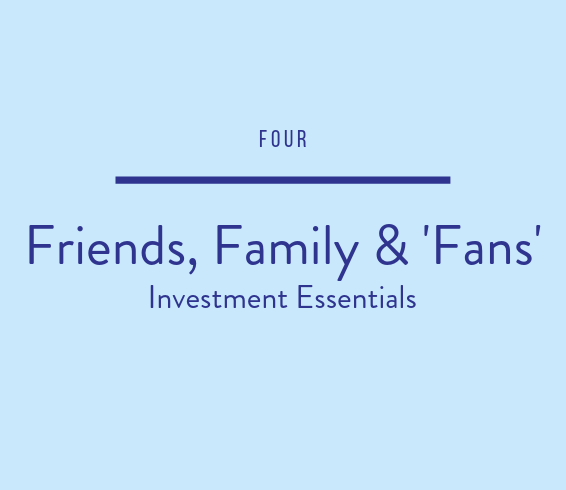 Friends and family (and some may say 'fools' but we prefer ‘fans’) could be a valuable source of capital early in your business’ life cycle. Down the track, sophisticated investors may look to see if your friends and family have taken a chance on you. We see many clients muddy relationships with their family, friends and business associates over investment conflict. This can be avoided with the right agreements in place along with honest discussions as to the risks associated with the investment. There are a number of ways in which funds can be raised for your business, and this bundle will guide you through that process. Can’t find a package that fits, or just want one document? Book a free call with one of our lawyers and we can tailor a package for you or arrange a single document for your business.